Coin Op Toys | We ship ANYWHERE in the USA. At Coinoptoys we can set up your Gameroom, Business or Event for hours of Fun. Choose from a huge selection of arcade games, pinball machines, jukeboxes, photo booths, and more! 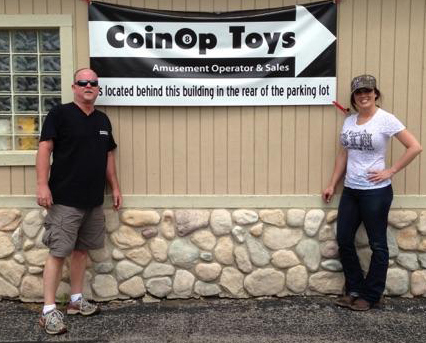 Let Coinoptoys Rev up your revenue with some great Coin Operated Games, no matter how big or small your area. We ship all over the USA. Call for current inventory. Check out Coin OpToys on FaceBook and eBay! Use direct links provided above. 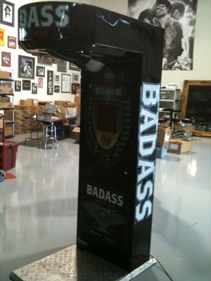 Click here to see video from the episode Coin Op Toys was featured in. If you want it and we don’t have it we WILL get it! 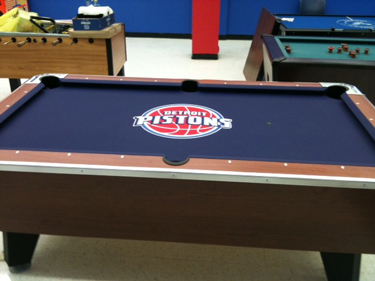 At Coinoptoys we can set up your Gameroom or Business for hours of Fun. We also can rent games for your party or event. Please contact us for Pricing. We have many games in stock, along with a rotating inventory all the time. Contact us for our monthly specials. We have Touchscreen games, Jukeboxes, Darts, Golf games, Driving games, and much much more. We also ship games all over the country. Providing customizable toys for hours of fun!